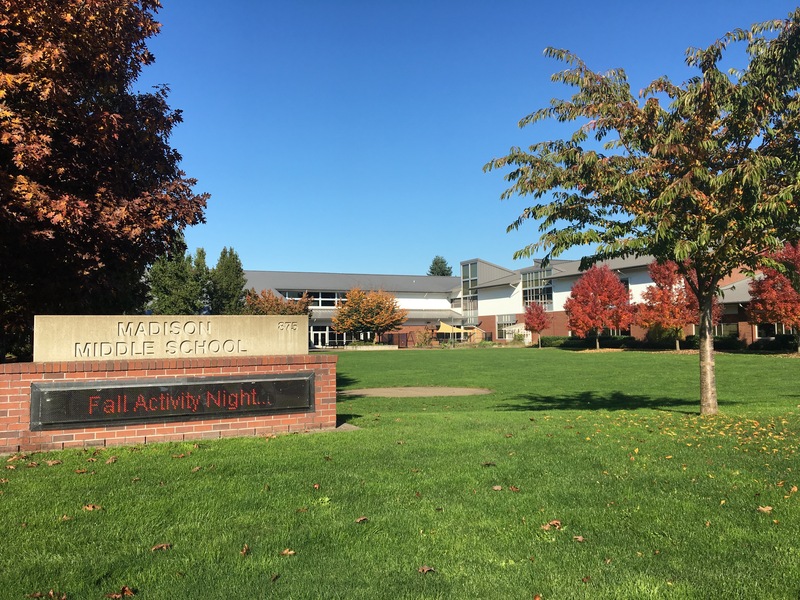 Madison Middle School is a community of involved citizens that empowers all students to have an “I can” attitude and prepares them for success in an ever-changing world. 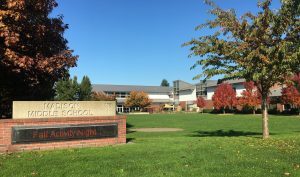 At Madison Middle School, all students take language arts, social studies, math and science. Madison is a proficiency-based teaching and learning school. This means students are assessed using clear standards and learning targets with multiple opportunities and ways to demonstrate their understanding. Madison offers a wide range of enrichment opportunities. We are a strong AVID school. Beliefs and values include a strong commitment to individual academic growth in a safe and healthy environment.